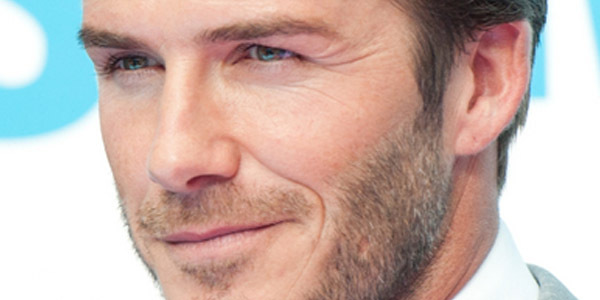 HollywoodNews.com: David Beckham recently welcomed his fourth child with Victoria Beckham, but it seems all the changes are finally making him feel a little older. While he is still only 36 years old, he is noticing the changes aging brings, states UsMagazine.com. “I got my first gray a few years ago, and a couple more since we’ve had the little girl,” Beckham revealed. Do you think he is aging well?